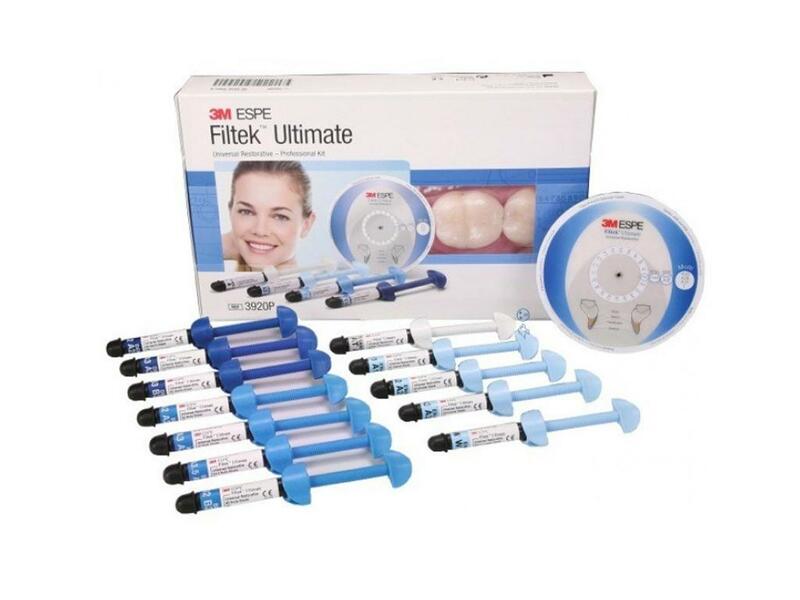 -3M ESPE Ultimate Universal Restorative is a high-performance, versatile nanocomposite. Excellent aesthetics for anterior restorations, strong enough for posterior restorations. -"Filtek Ultimate Universal Restorative, a material of unsurpassed fluorescence, imitating nature better than all other aesthetic composites"